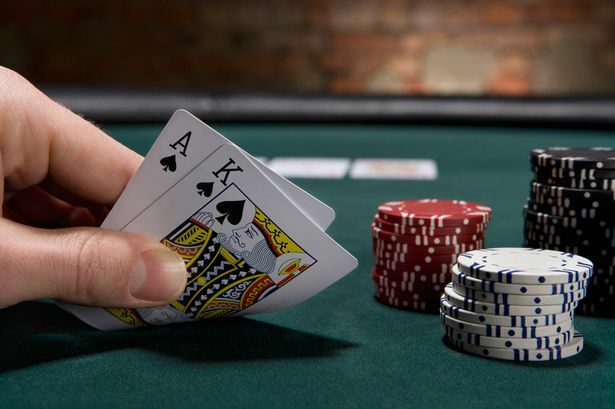 Everyone loves the thrill of the casino, whether it is in the physical world or online, a fact that has become increasingly clear in the smartphone age. The market volume has more than doubled over the past six years, and a large part of that is down to new casino enthusiasts getting involved in their favourite games via smartphone apps. With more casino apps appearing on the Play Store practically every day, how can you choose the best ones to download if you want to enjoy the best gaming experience and a chance to win some real money at the same time? You need only to switch on the television to see an ad for the latest online casino, along with its associated smartphone app. All of them seem to be offering something different to new players, such as free spins or a no deposit bonus. In such a crowded market, it can be a little overwhelming trying to decide which online casinos offer the best prospect of a rich gaming experience combined with the chance to win big. Ultimately, a wider choice is better news for gamers, as the different online casinos will be trying all the harder to tempt you towards their app above all the rest, with ever more generous bonus offers. Here, we take a look as some of the top online casinos of 2017. Which one will you be installing on your Android? This US-based casino is well known for its generous bonus of up to $5,000. It features all the usual slots and table games, which can be played via its Android app, including tournament play. If you already have a desktop account, you can simply use it to log on to the app without needing to start again. Payment options are highly flexible, including Neteller and EcoCard. Thanks to their extensive sponsorship of some high profile sporting events, UK based Bet365 has become one of the best known online casino and sports betting sites in the world, and their online casino app does not disappoint. You can be sure to find the latest games, and they always have a tempting offer for new members. Mr Green has taken the online betting industry by storm. The Malta based casino has won the Mobile Gaming Awards for the past five years, and its Android app is out of this world. The game lobby is both intuitive and informative, leaving most of the competition standing, and the casino is currently offering 20 free spins to new members. Slots lv has the added incentive of accepting Bitcoin payments, making it particularly popular with players from the US and other locations where direct payment can be complicated. However, it is not just about payment convenience. The range of games is as impressive as that of any of the better known players, and the welcome bonuses are on a par with Lincoln.